4. Color:Yello,Purple, Black, clear, red, blue, green, etc. 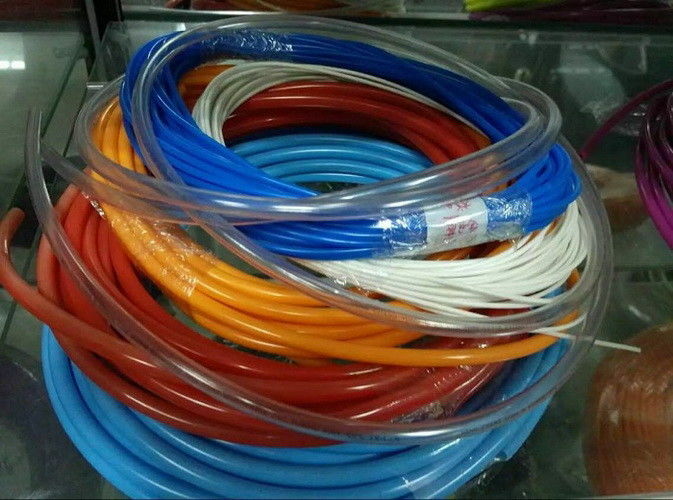 Applications:Widely use in all kinds of electrical appliances, industrial appliances, lighting, automotive wiring harness, electronic components, motor leads, machinery, toys, stationery and other fields.